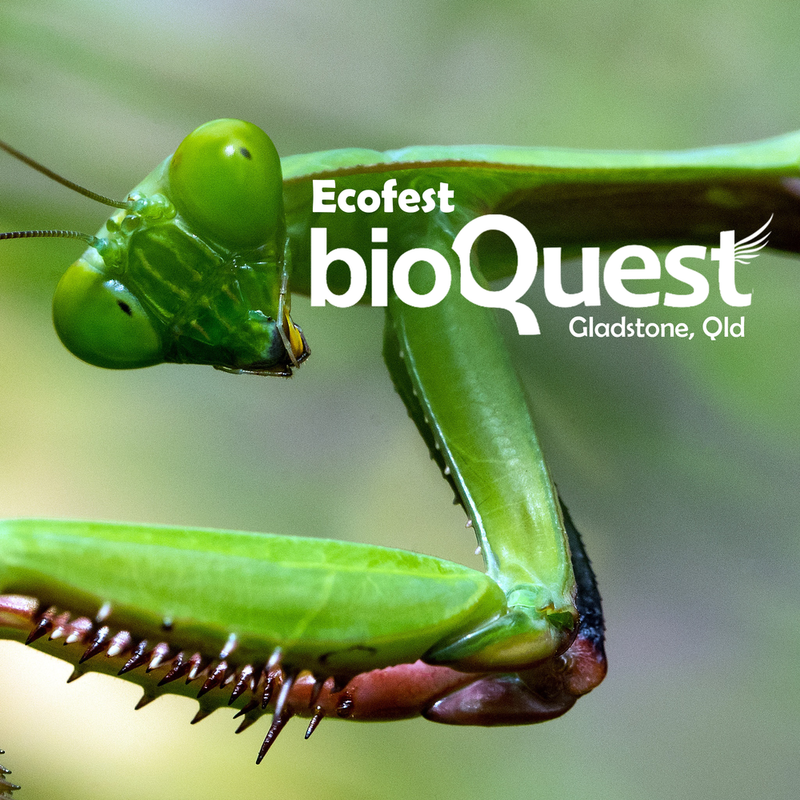 Join us at Gladstone's Ecofest, as we work together to explore, map and ultimately protect life on Earth! Ecofest is an annual environmental festival established to celebrate World Environment Day. It aims to promote positive environmental actions in the Gladstone Region and improve environmental awareness within the community. Ecofest links people with environmental products and services whilst being a fun, interactive family event. What amazing species will you find?